In 2016, NIPUN set up a campaign on the Donate-a-Book platform to raise funds for the kids they were working with. NIPUN is a non-profit organization that works towards enhancing the quality of life of the needy and the vulnerable. They are currently working with marginalized families who have migrated to Delhi from neighbouring states in search of employment. Casual labour, domestic services, rickshaw pullers and petty trading are among the major sources of livelihood. 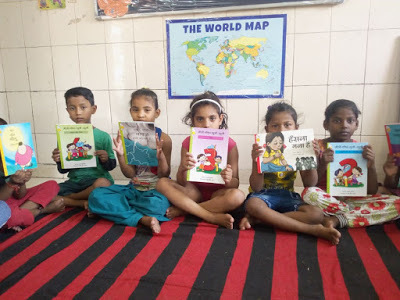 Many of the children in these families do not have access to education and this is the reason why NIPUN started a campaign to give these kids access to books – right at their doorstep! Nipun was only able to raise 12% of the funds they needed and eventually received 118 books. 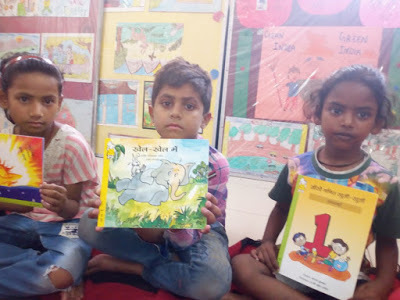 But these books have already been read by hundreds of children in the J.J clusters of Meer Bagh, Delhi. The children have also enthusiastically created a library club in the community. If just 118 books could spread the joy of reading, imagine the magic many, many more books could create. NIPUN has set up another campaign to help the children they serve have access to more books. They aim to empower underprivileged children with a special focus on girls. 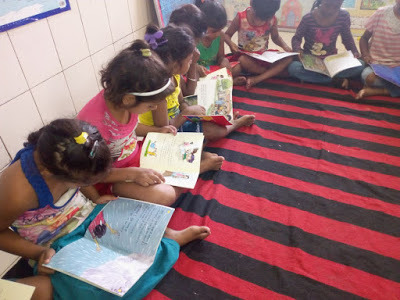 Presently around 600 children are enrolled at various centres where Nipun is providing them with pre-school and remedial education, and eventually mainstreaming them into Government School. 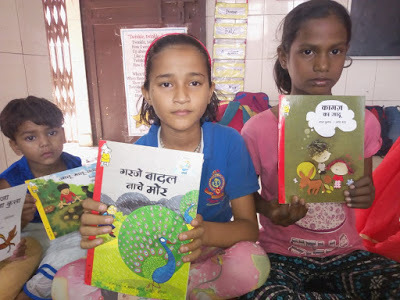 NIPUN would like to create a book bank for these children to inculcate better reading habits, promote joyful learning and to reduce the drop-out rate. 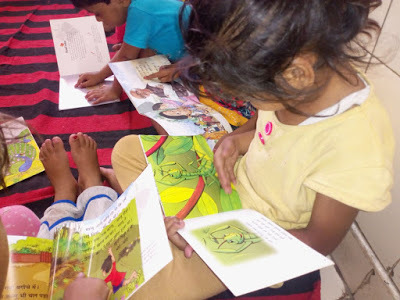 Join them in their endeavour and help them get more books for their library! This monsoon, make it rain books on NIPUN’s book bank campaign.